The casino Grand West Casino has become so famous, guests can also relish the fairground facilities, ice skating rink, a live music venue, cinemas, a wide range of dining facilities and retail stores. The night life is truly remarkable at this complex, it should be said that its extremely suitable for families looking to enjoy a wonderful day out. Victorian façade of Grand West, which mergers in so well with the architecture of yester-year Cape Town, attracts guests and offeres them a number one entertainment experience from their first step through the door. Sun International’s most successful gambling locations. 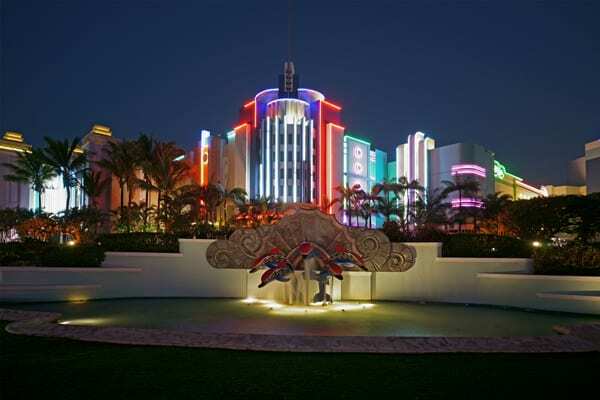 This entertainment complex manages to joins casino gambling, bars, cinemas, restaurants, theatre and a nightclub, while providing excellent family entertainment. First time gamblers will love those special just to help them move smoothly into the wonderful world of casino gambling, there is Gaming Information Center. First time Gamblers will find 12 slot machines, an American roulette table plus a Blackjack table to support them with enough knowledge to know the games and rules before going onto the casino floor. 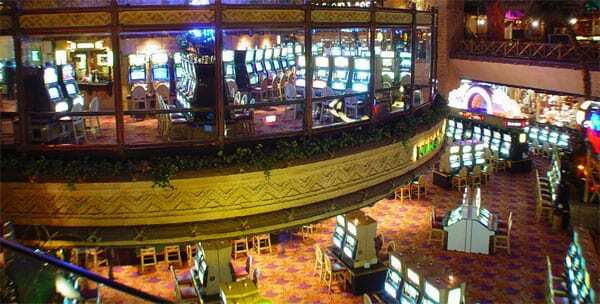 Once on the casino floor, gamblers will be amazed with the over 2500 slot machines they can play. There is nothing as exciting as the site of so many slot machines, with many different themes, pay-outs and bonus features, everything is waiting to be explored. The Salon Privet offers an area for smoking and non-smoking gamblers. There are a host of bars, family restaurants and top quality eateries spread across the Grand West Casino complex. The second hotel is the 4 star Grand Hotel which brings luxury and class in a typical Cape themed style. The hotel has an exclusive presidential suite and 38 deluxe rooms. GrandWest Casino and Entertainment World is home to a number of superb restaurants to suit a variety of different tastes. You are sure to find a restaurant to suit any occasion or food desire. There are family-oriented dining options, as well as more sophisticated restaurants ideal for a dinner date or sit-down meal with friends. The Cape Village is great for a quick bite to eat, with a selection of popular take-away outlets.